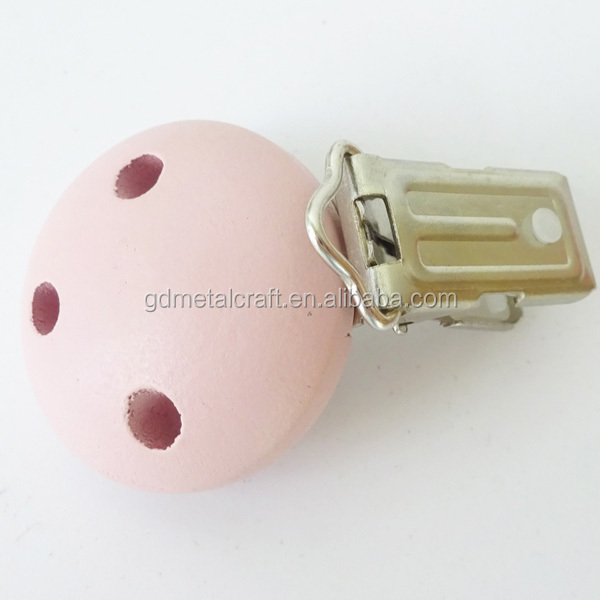 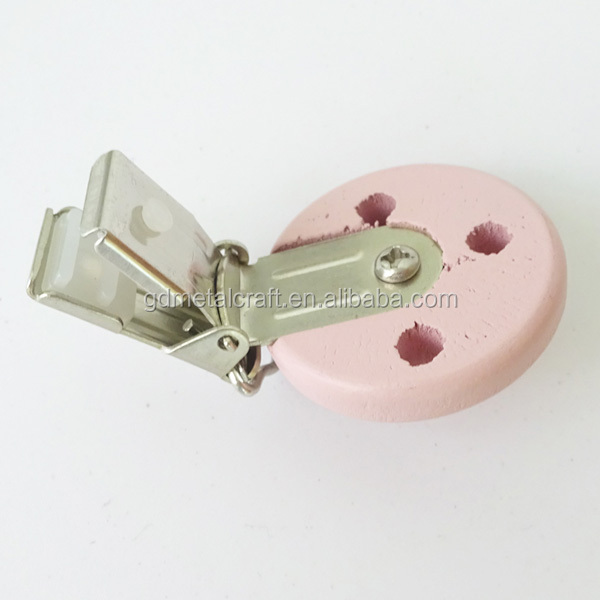 Nice Package Will Be Used Such As OPP Bag and Carton Bag For Top Quality Wooden Dummy Chain Clips Mitten Holder Clips. 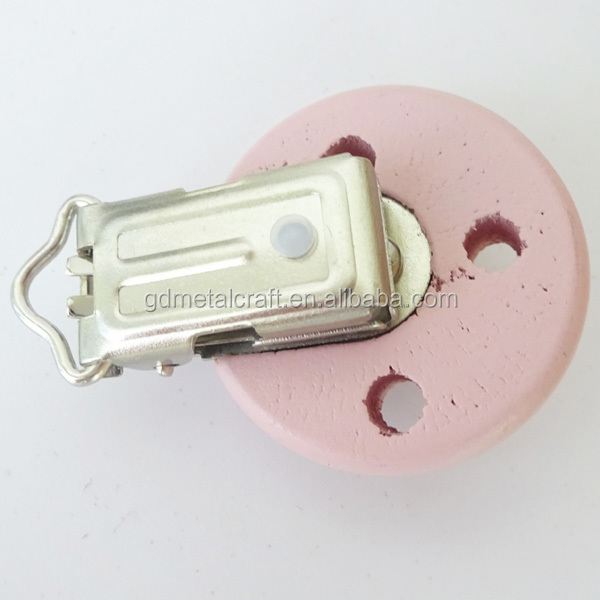 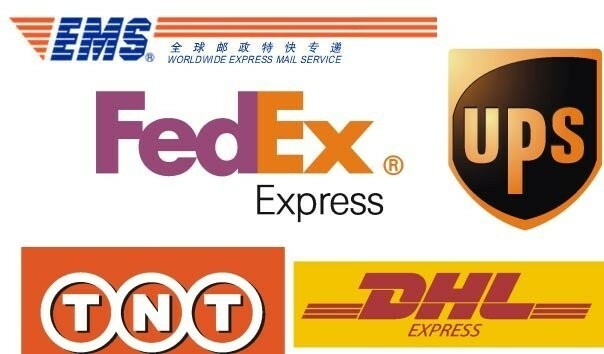 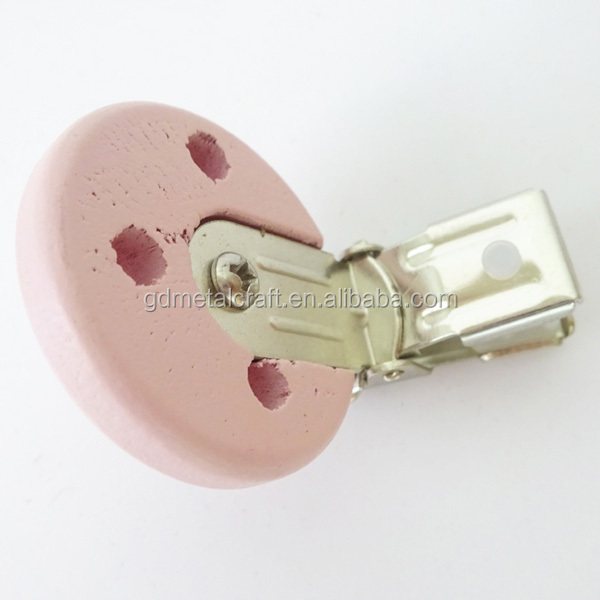 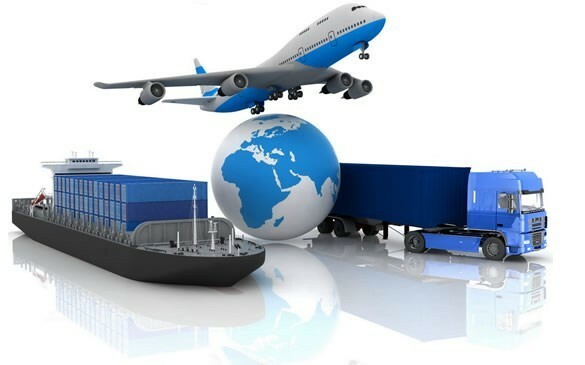 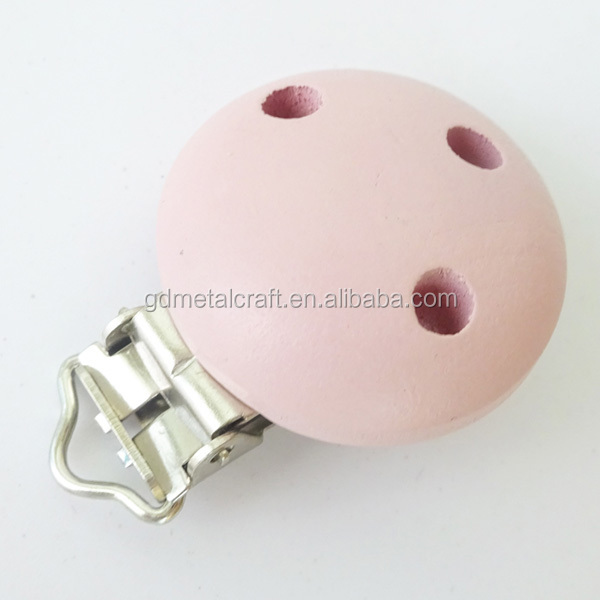 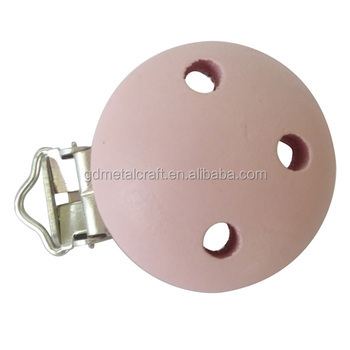 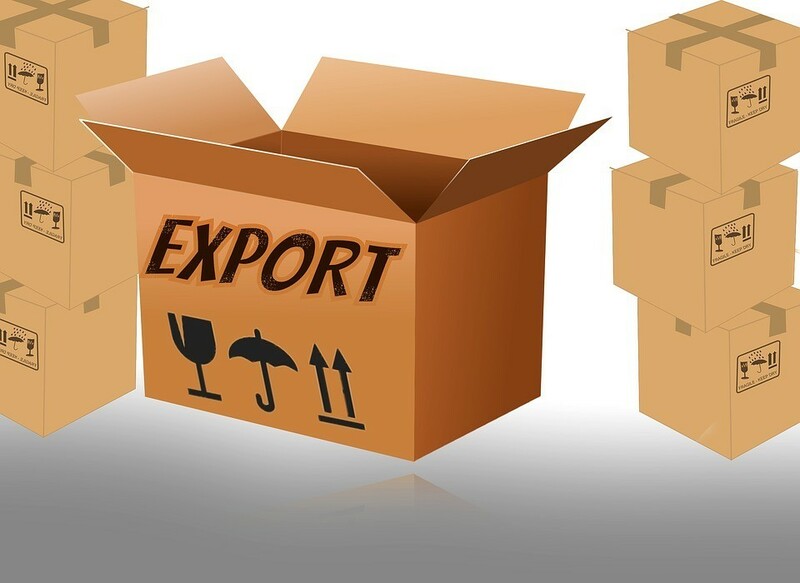 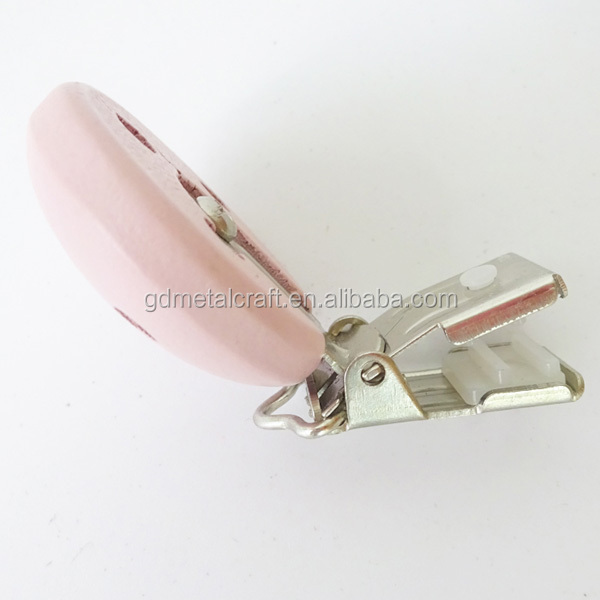 We have been specializing in producing metal bag accessories, metal box accessories, garment accessories, promotional gift, stationery, stamping parts, injection moulding parts and CNC parts. 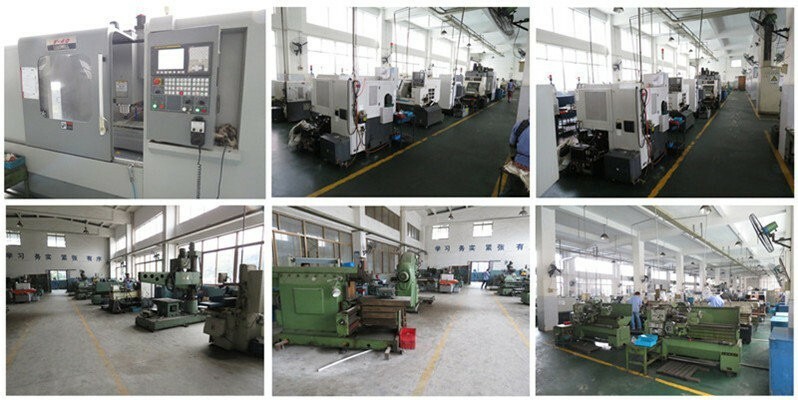 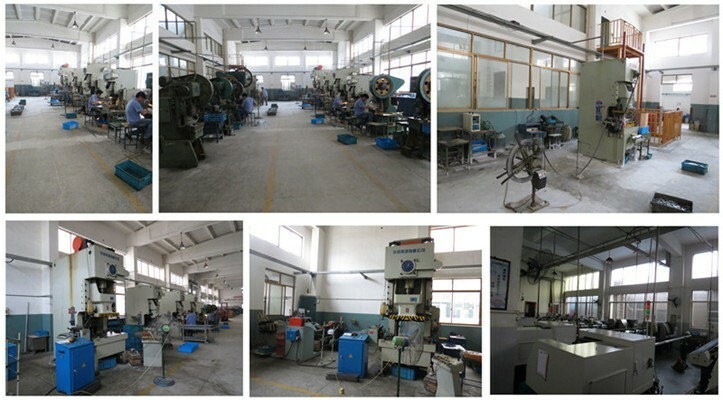 Under well-trained workers, best facilities, advanced processing craft and technology, our products are satisfied by our customers.